The 2000A TRUE RMS AC-DC CLAMP MULTIMETER is 2 precision instruments in 1 and meets IEC 1010 CAT III 1000V. 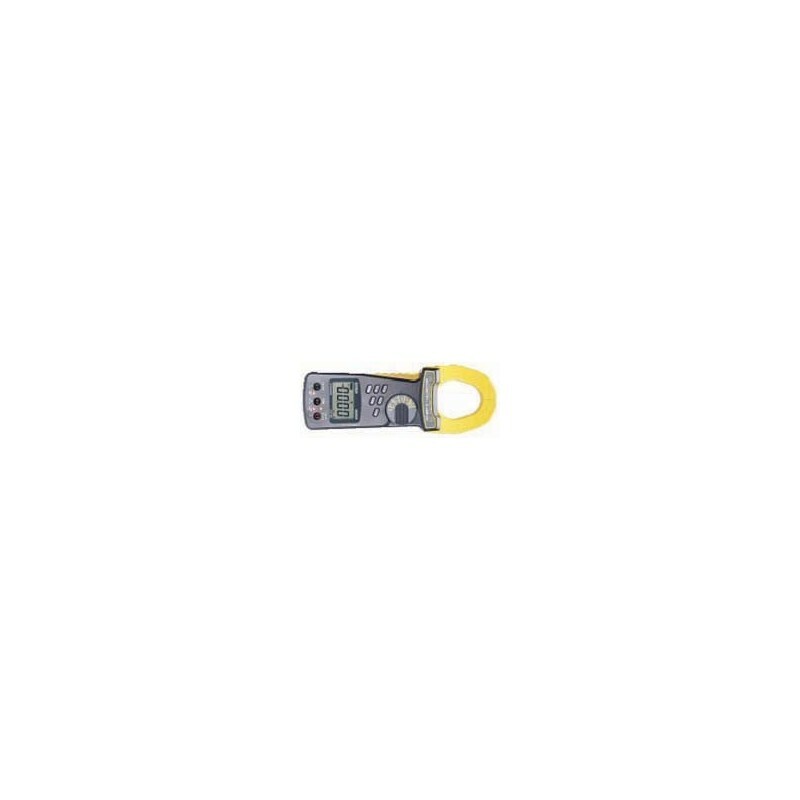 It features a full function autoranging DMM that includes AC/DC voltage and current, resistance, capacitance, frequency, duty cycle, diode and continuity. 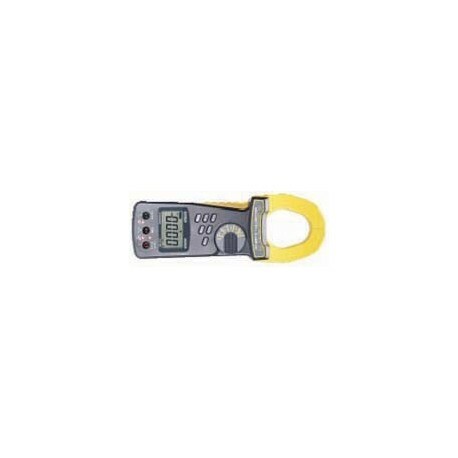 It measures current to 2000A through the clamp and 240mA via test leads. The large 5000 count backlit display allows for high resolution and easy viewing in dimly lit areas.